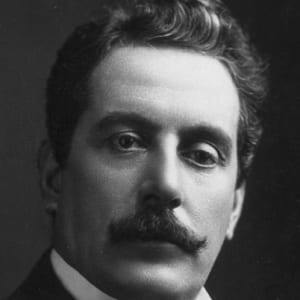 Italian composer Giacomo Puccini, born on December 22, 1858, started the operatic trend toward realism with his popular works, which are among the most often performed in opera history. 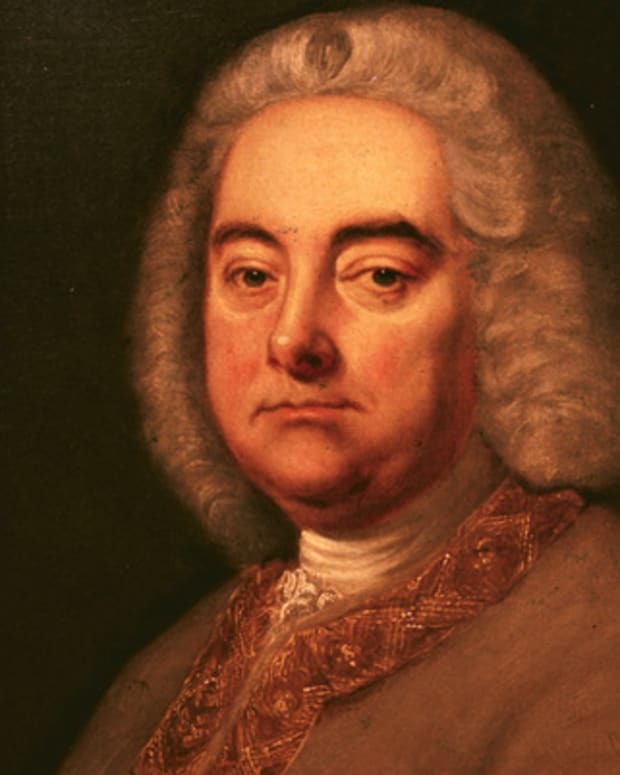 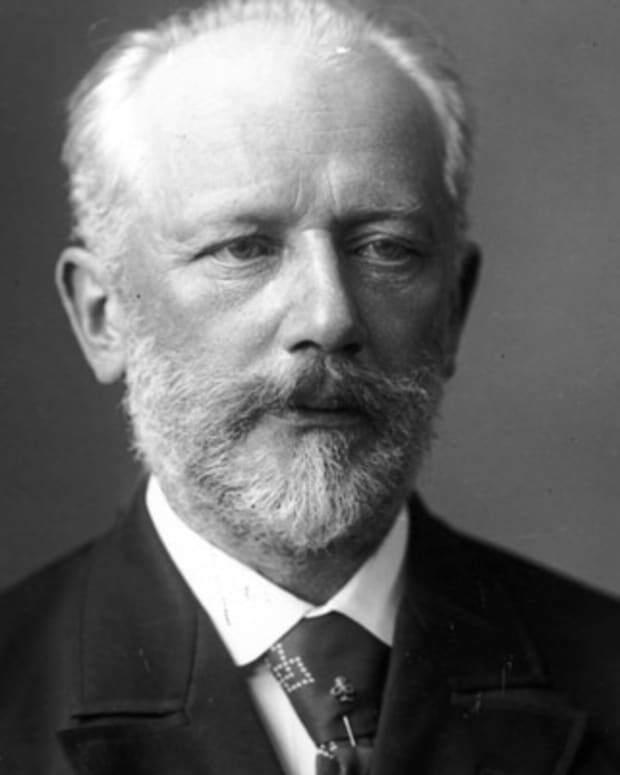 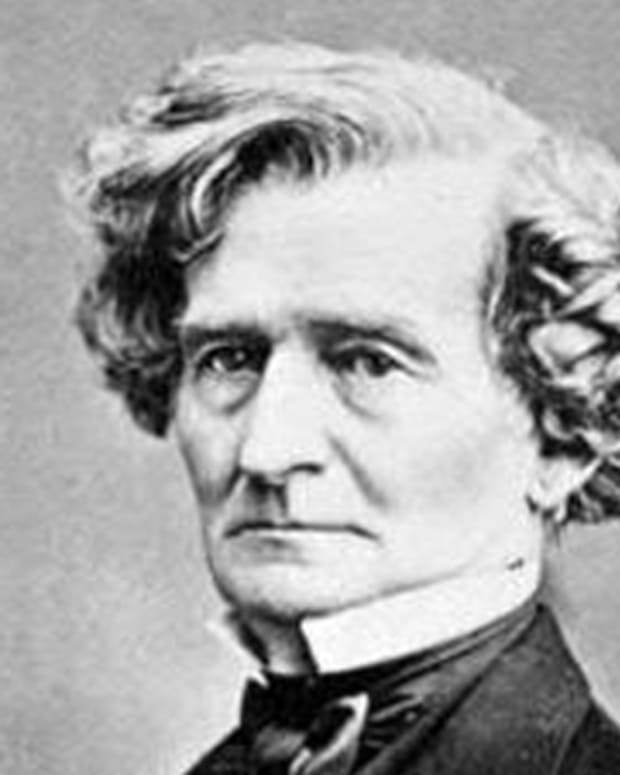 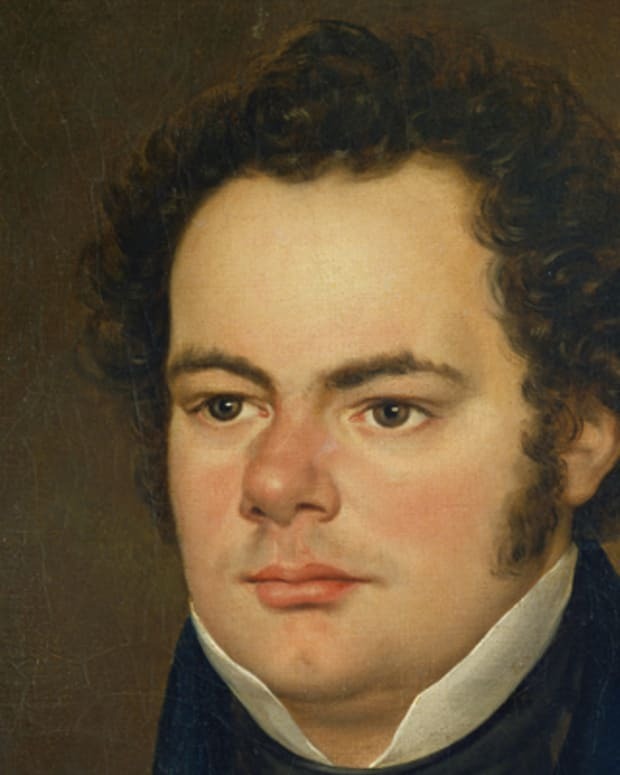 But the fame and fortune that came with such successes as La Bohème, Madama Butterfly and Tosca were complicated by an often-troubled personal life. 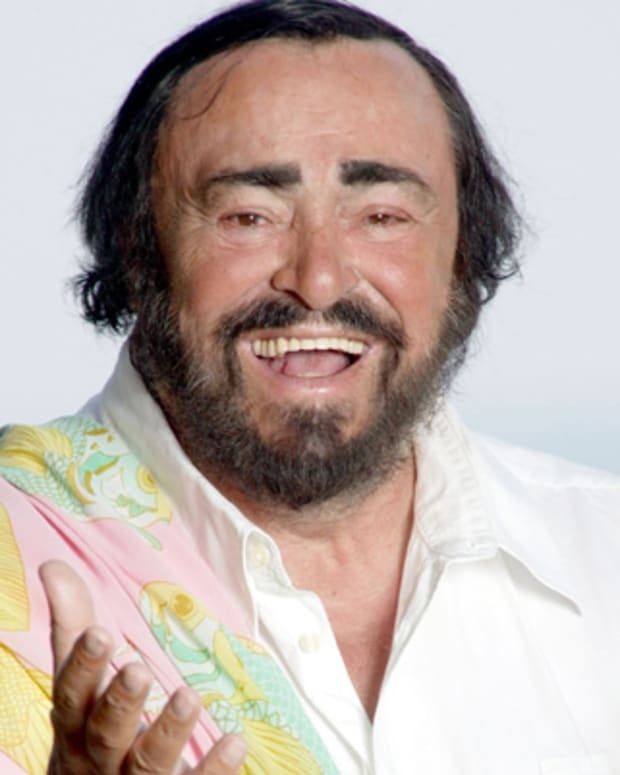 Puccini died of post-operative shock on November 29, 1924. 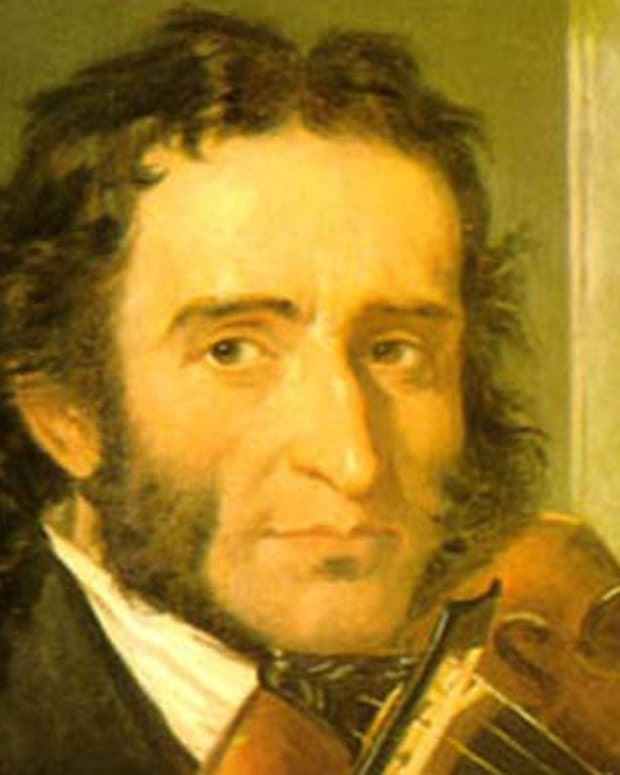 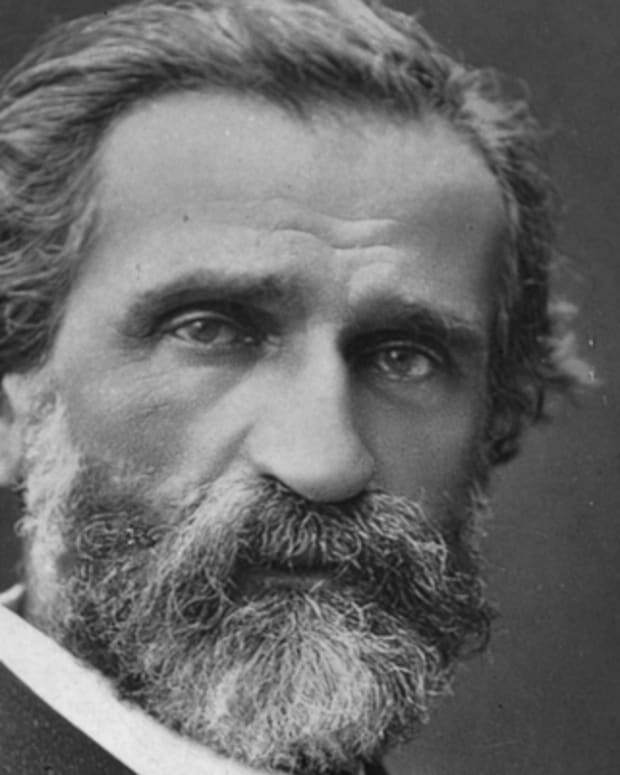 Giuseppe Verdi was an Italian composer who is known for several operas, including La Traviata and Aida. 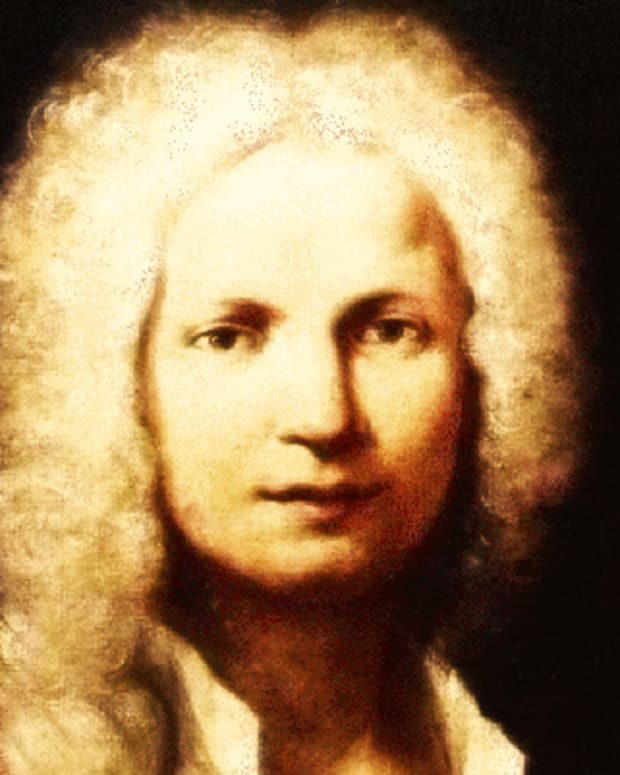 Antonio Vivaldi was a 17th and 18th century composer who’s become one of the most renowned figures in European classical music. 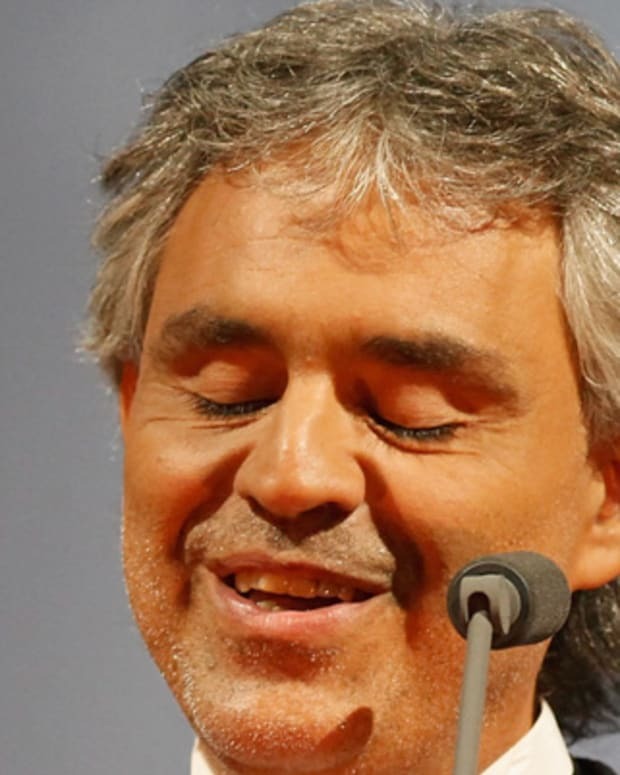 Italian tenor Andrea Bocelli is an international superstar whose music has bridged classical and pop genres.